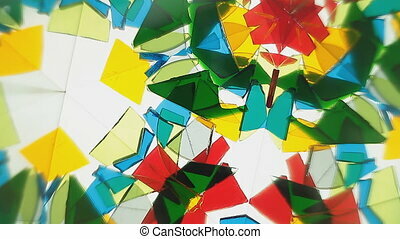 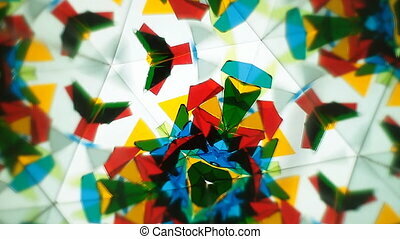 Kaleidoscope rotates the lines of creating a composition. 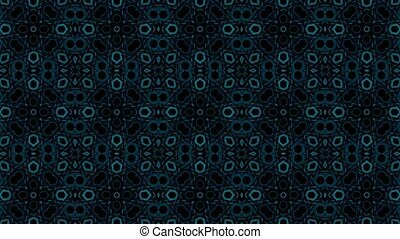 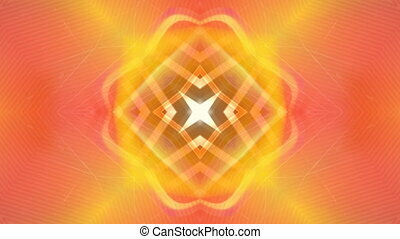 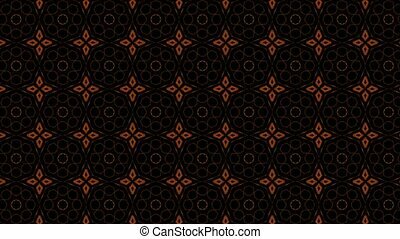 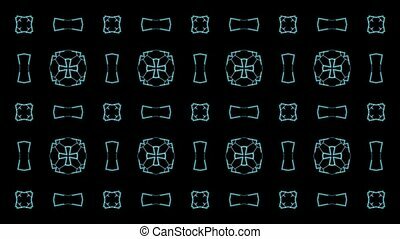 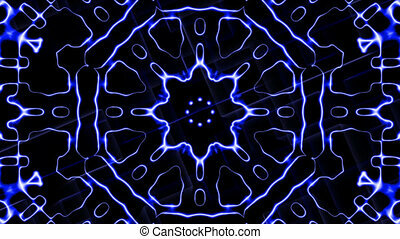 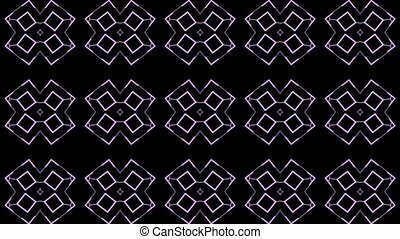 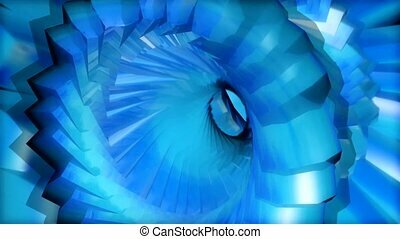 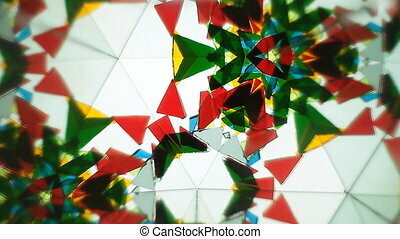 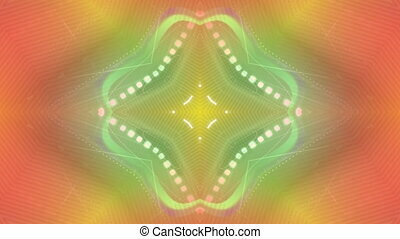 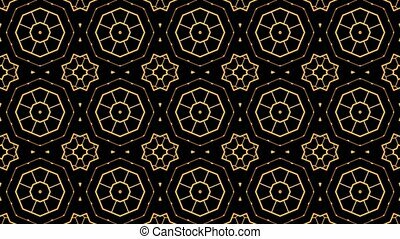 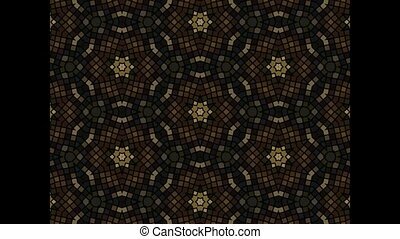 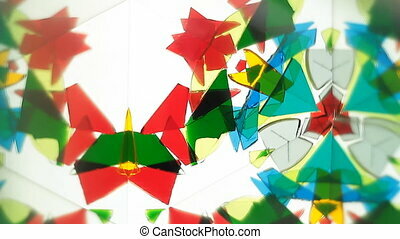 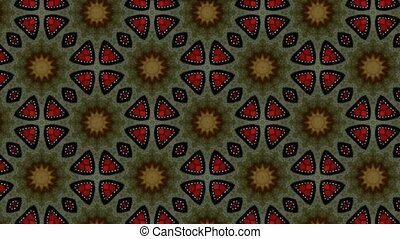 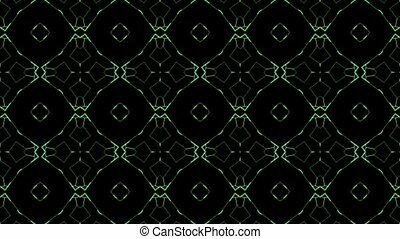 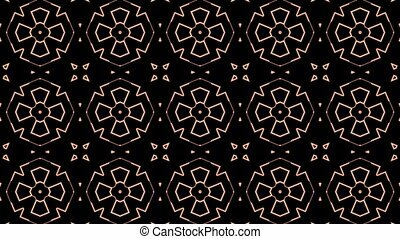 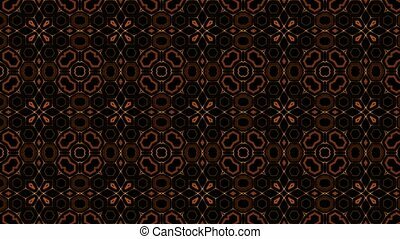 Beautiful changing patterns background kaleidoscope. 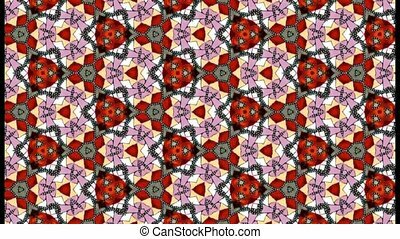 A kaleidoscope with multiple variations. 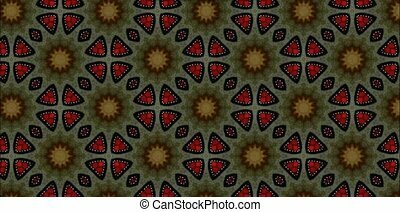 Abstract red flower. 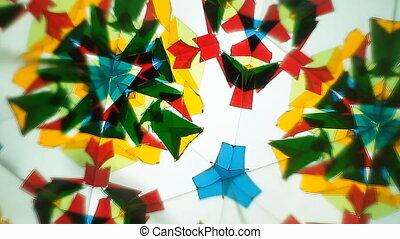 Dancing flower petals. 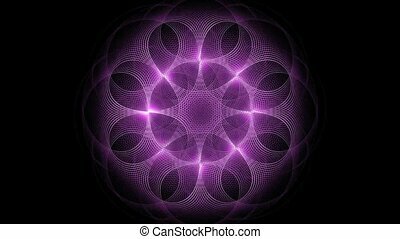 Logo is like a flower.